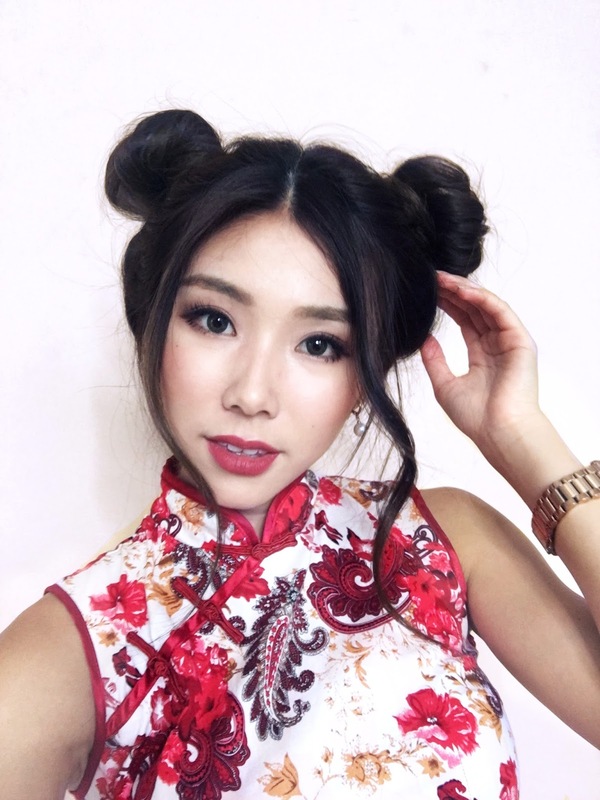 CNY is just right tomorrow (omg its coming way too soon), here are 3 very simple hairdos that are perfect for your CNY outfits. Please practice them before you start scrambling tomorrow hahaha! Last but not least, I have decided on working more on my Youtube channel and consistency is key, so you guys can expect a new video EVERY SUNDAY! Enjoy this CNY hairstyles video and let me know what you think!